Inaugural issue of Tamara: Journal of Critical Postmodern Critical Theory. What doors can we open? 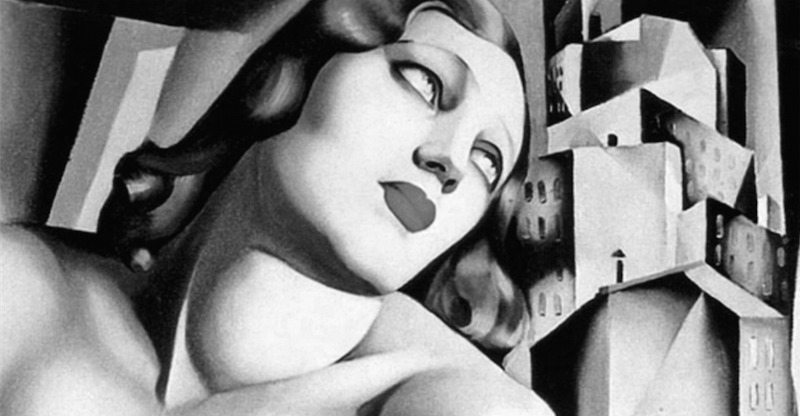 The Mouse is Mightier than the Lion: Should TAMARA be a Science or a Pomo Poetic Aesthetic?